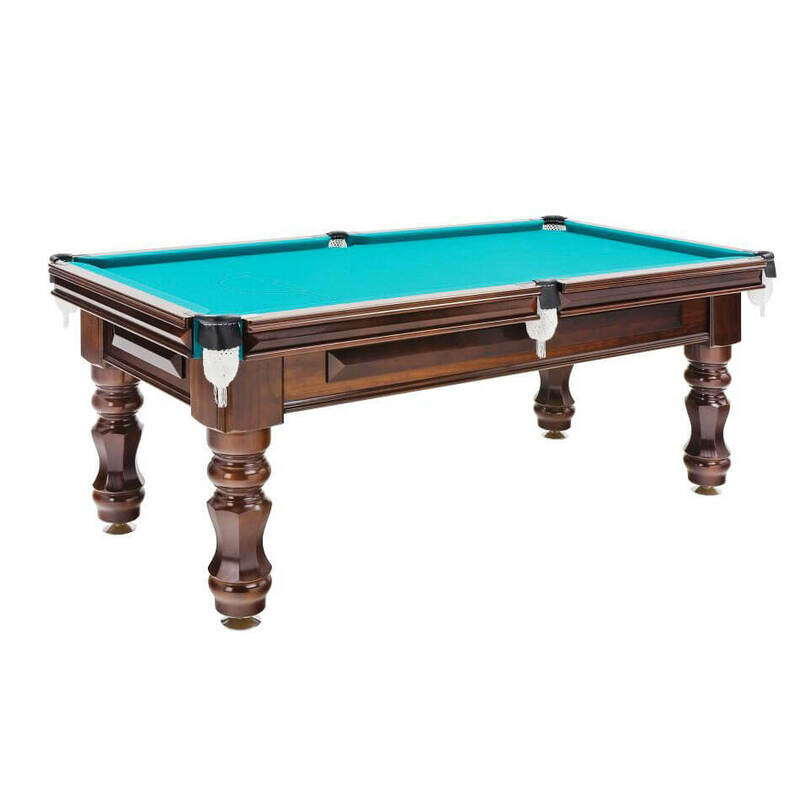 The Traditional Club table is Cue Power Billiards base model, but by no means less inferior to any other table built by Cue Power Billiards. 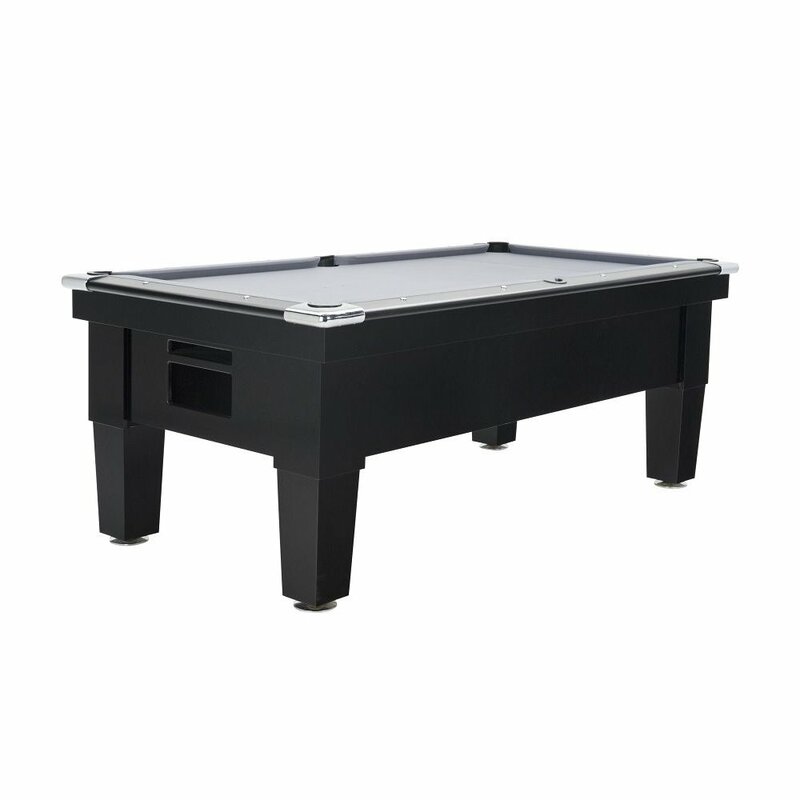 Although it is made to fit the family budget, it has the same quality fittings that feature in the whole Cue Power range. 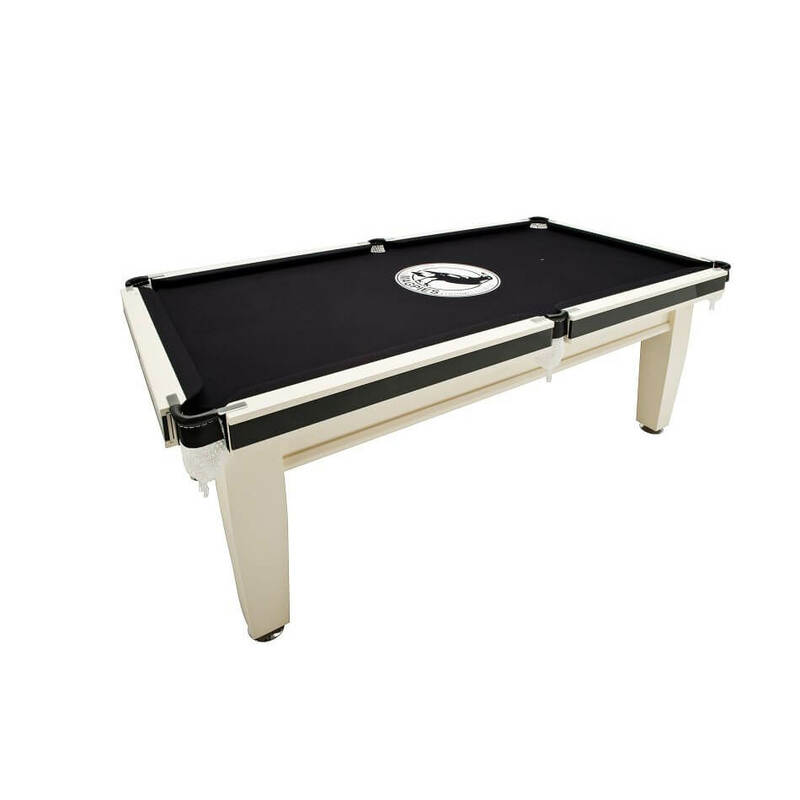 It is a versatile table that can be manufactured in both traditional and contemporary design. 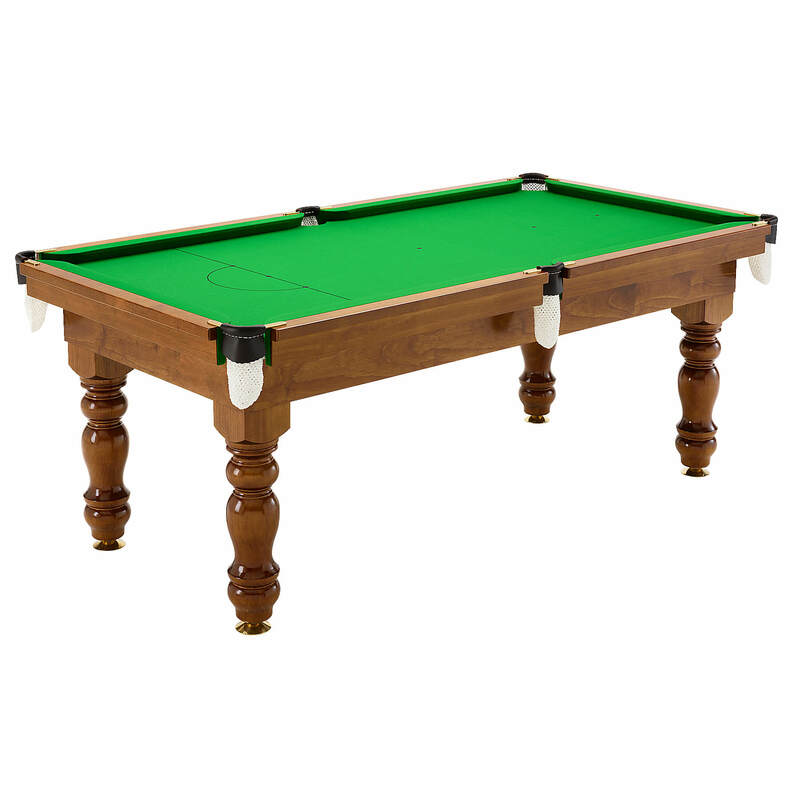 It has a strong one piece rock maple bullnosed cushion with a gusset frame making this a great table for beginners right through to professionals. The Club comes in 7ft, 8ft and 9ft sizes.